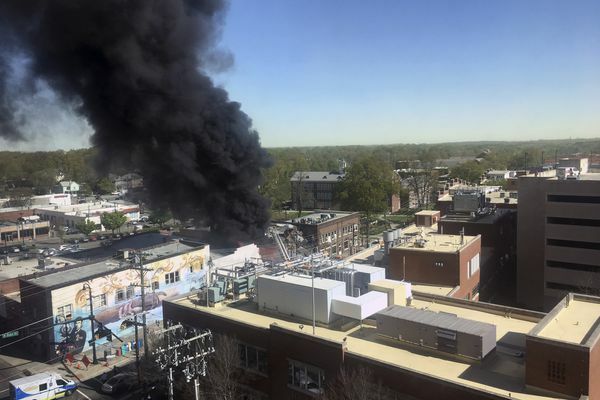 Video showed flames jumping from windows in downtown Durham, along with heavy smoke and piles of rubble. 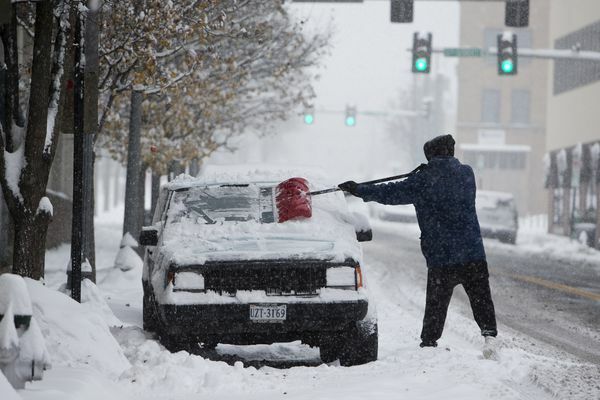 Residents walked instead of driving cars and children enjoyed another day of building snowmen with school canceled Monday after a wintry storm dropped snow, sleet or freezing rain across five southern states. Florence, now a tropical storm, swirled at a near-standstill over the Carolinas on Saturday, dumping non-stop rain over areas already flooded by seawater and swelling rivers and creeks across both states. 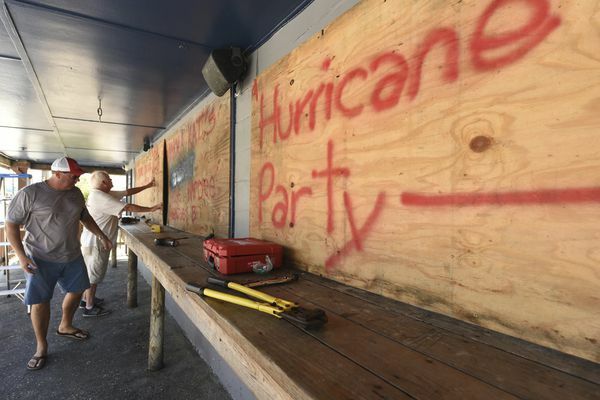 The monster storm moved in for a prolonged and potentially catastrophic stay along the Southeast coast that could drench the homes of as many as 10 million people. U.S. Army Sgt. 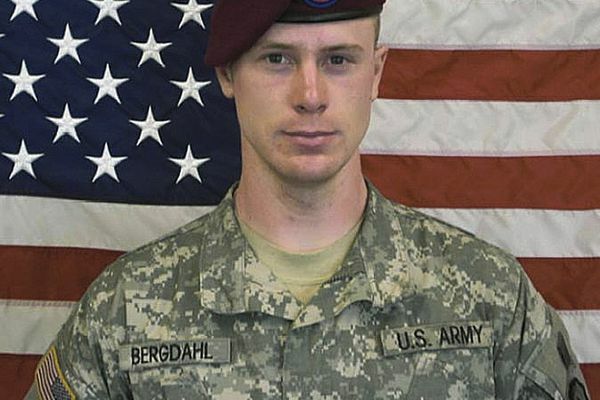 Bowe Bergdahl, who disappeared in Afghanistan in 2009 and was held by the Taliban for five years, appeared Tuesday before a military judge on charges of desertion and misbehavior before the enemy. 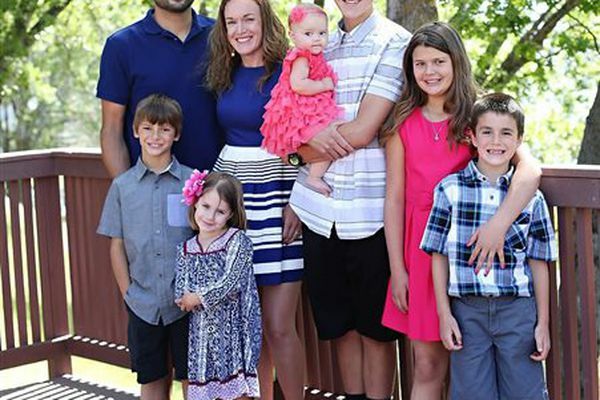 Military prosecutors have reached into a section of military law seldom used since World War II in the politically fraught case against Army Sgt. 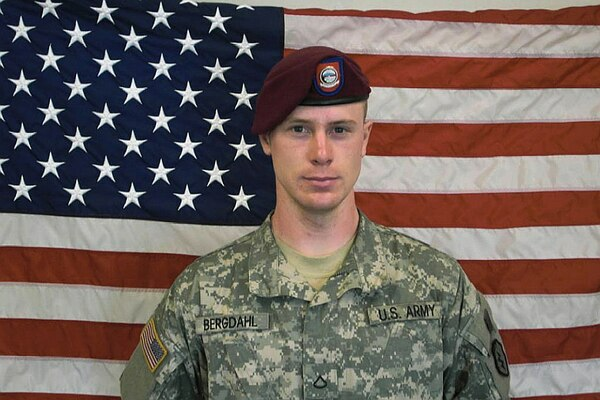 Bowe Bergdahl, the soldier held prisoner for years by the Taliban after leaving his post in Afghanistan. 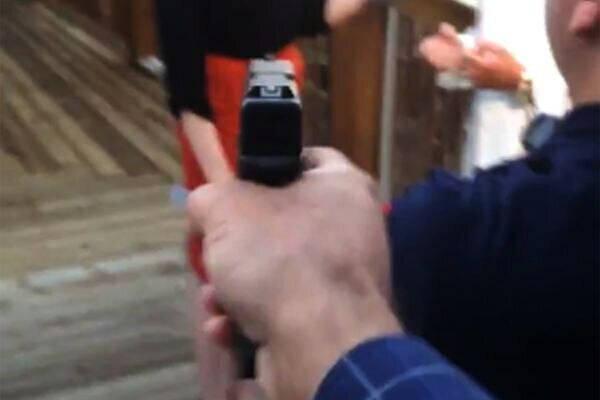 A TV reporter and cameraman were shot to death during a live interview Wednesday by a gunman who recorded himself carrying out the killings and posted the video on social media after fleeing the scene. 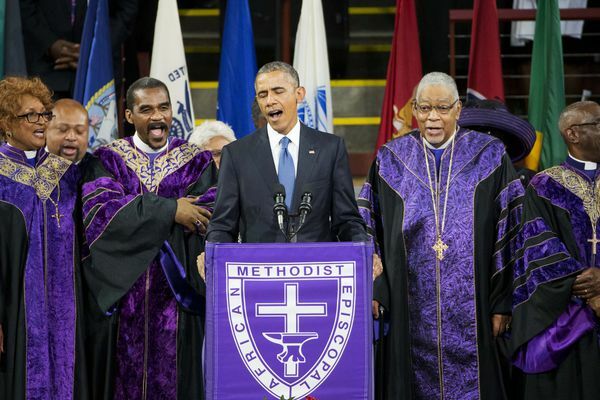 President Barack Obama used his eulogy for a slain pastor to deliver an unvarnished lecture on America's racial history Friday, and then boldly sang "Amazing Grace," a spiritual meant to summon hope in the darkest of times.